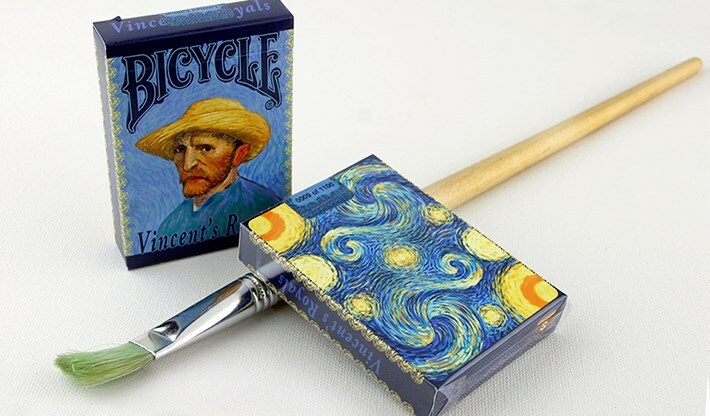 Bicycle Limited Edition Vincent's Royals Playing Cards will have a onetime run of 1100 decks. Never to be printed again. USPCC does not usually print small runs of Bicycle branded decks, so the pricing is a bit higher than in previous campaigns. These will be a very hard deck to get a hold of. Get a few before they're all gone!